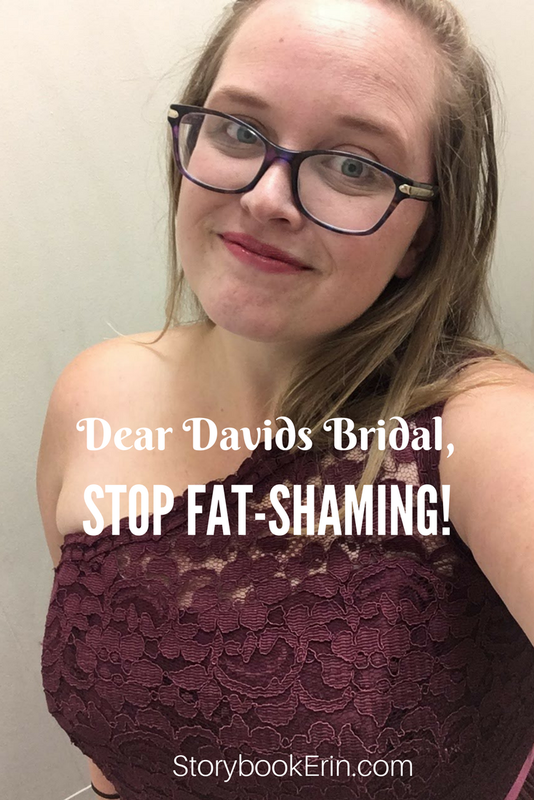 Home » Blog » Healthy Living » FAT-SHAMED at Davids Bridal! I have the great honor of standing up next to my future sister in law as she and my brother in law exchange their wedding vows this Spring. 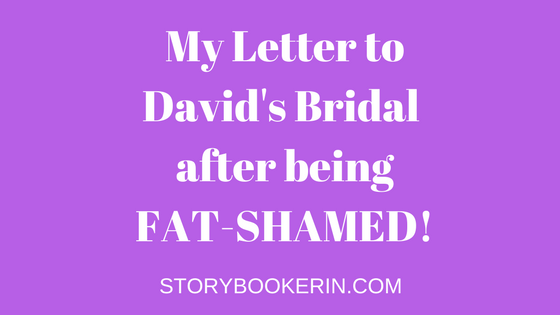 I didn’t imagine the struggle finding the perfect bridesmaid dress would be nor did I anticipate being fat-shamed at one of the most known bridal shops around. on behalf of every other curvy girl who has to deal with your store and employees. After a few minutes, I was greeted by a third (annoyed) employee. Every other word out of her mouth was how she wasn’t working the next day, and she’d had a rough day. She brought me the dresses I’d requested and then disappeared. Thankfully, I had my husband there to help me try everything on so I could make a decision and leave. The appointment was quite tense and the employee made no effort to assist in helping me find a dress. it just didn’t end, and I was feeling overwhelmed with her negativity. To make the situation worse, I wasn’t able to get into one of the dresses that was the exact same size and material as all the previous dresses (that had been loose), so I asked her to verify that the dress was labeled correctly. “Yes, that’s the size. I didn’t bring you the wrong one”. her sharp response frustrated me because she just wasn’t listening. So when she brought a larger size of the dress, I showed her how the one she originally brought me was 4+ inches smaller than the other dresses of the same material, and it HAD to be mismarked. That’s when she said it… words that hurt me so deeply and have rung in my ears for over a week. Words that put me in tears for hours, words that no one should ever have to hear. Once in the dress that was now about 3 sizes too large, I asked her why the size she originally bought was $129.00 and the one I was wearing was 189.00. “Oh, this is a Junior Bridesmaids dress. She THEN proceeded to tell me that someone ELSE must have put it in the wrong place. and she never apologized for her words. 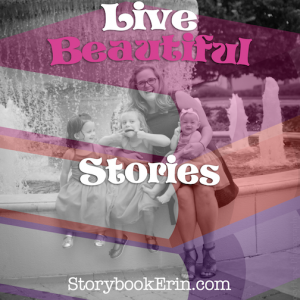 I got dressed, grabbed my husband and left in tears. Davids Bridal, you are the worst of the worst. I hope I never have to set foot in your store again. Next post Affordable Disney Inspired Jewelry!